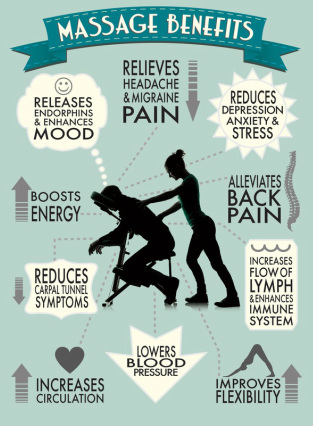 An energetic massage tailored to your specific needs. 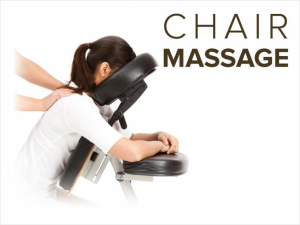 If you would like a massage that can get deep into your muscles then this could be for you. I use various techniques including deep energy work to release blocks and stuck energy along with just a really good “get into those tight spots” physical massage.